Tesla's less than impeccable customer service reputation is being firmly held in tact by another recent example of the "disruptive" company's ignorance toward excited owners. 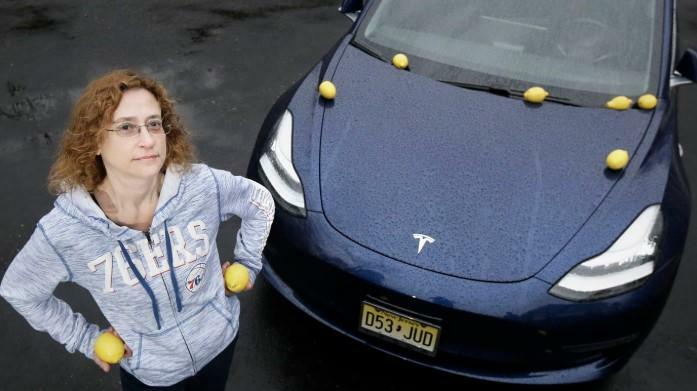 New Tesla owners Jeff and Jennifer Salvage considered themselves to be "fairly extreme environmentalists" and excited Tesla owners, according to the Philadelphia Inquirer. But six years after the purchase of their first Tesla and about a year after the purchase of their Model 3, the Salvages are ready to take Tesla to court over their $56,000 car that will not pair with Jennifer's smartphone. It should be a relatively simple problem to fix, though it is one that prevents Jennifer from receiving hands-free phone calls and entering the car without a key. Tesla, instead, has blamed Jennifer's phone and has refused to re-purchase the car from the couple. The couple argued that the problems with Bluetooth cause safety issues and harm the value of the vehicle. Tesla disregarded the Bluetooth capabilities as mere "convenience features". The couple's lawsuit is being prepared right now. "We’re not letting it go away," Jeff said. 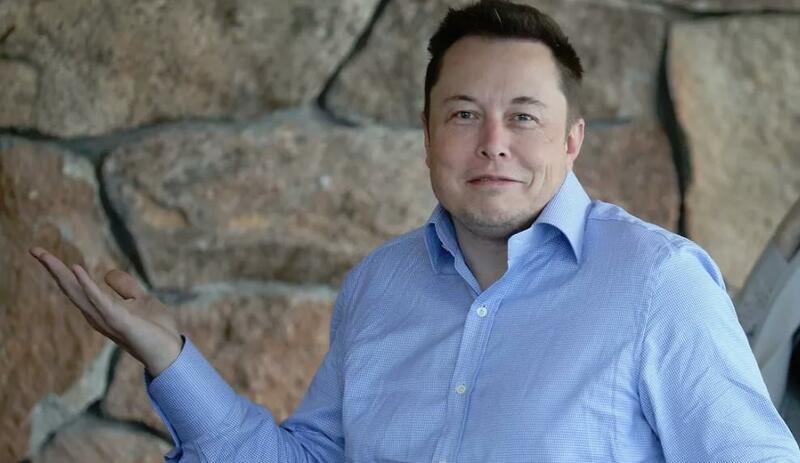 Tesla has serviced the car for seven months, according to invoices and text messages that were shown to the Philadelphia Inquirer. The company looked at it in July, serviced it in September, again in October, diagnosed it in December and sent somebody to the couple's house in January. They also kept the Model 3 at a service center for all of February. After all of those appointments, Tesla concluded that there was nothing wrong with the car but it was, instead, an issue with Jennifer's phone, a Samsung Galaxy Note 8. But Samsung says there's no known compatibility issues, and the forum post the Tesla employee pointed to dealt with a different phone - and a different car. The post highlighted issues a Galaxy Note 9 (not 8) was having with a Toyota, not a Tesla. Tesla did not address the Cherry Hill service manager's claim of Samsung phones having a compatibility issue with the car. The company instead said in a statement: “Our service evaluation of the vehicle, which we confirmed with a review of the vehicle’s logs, showed that every time the Bluetooth pairing became disconnected, the break in connectivity was initiated by the customer’s phone, not by the car." New Jersey's lemon law requires "consumers to prove an unfixed defect 'substantially impairs the use, value, or safety of the new motor vehicle' to qualify for relief."